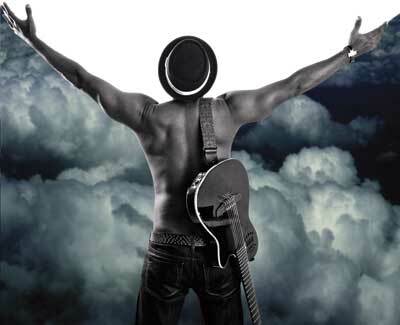 Evaristo's album 'Siempre que llueve...(After the Rain)' is available now! Press play to hear the title track from Evaristo's album, 'Siempre que llueve...' (After the Rain). 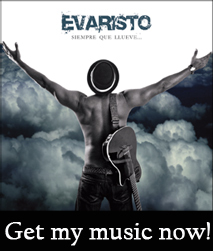 Featuring 10 of Evaristo’s original songs, combining Latin pop with rock, funk and urban to create a brand new sound. The music is available on all the main music platforms (click the links above), and features some of Toronto’s best Canadian and Cuban musicians, as well as collaborations with Latina rap phenomenon Telmary Diaz. Buy it now on iTunes, or go to our Multimedia page to watch the video, filmed on location in Havana. Evaristo's previous album, 'Luna del Barrio', is also available. Click here for more information.